Reusing waste water could be an alternative to creating disposal wells for the byproducts of hydraulic fracturing. 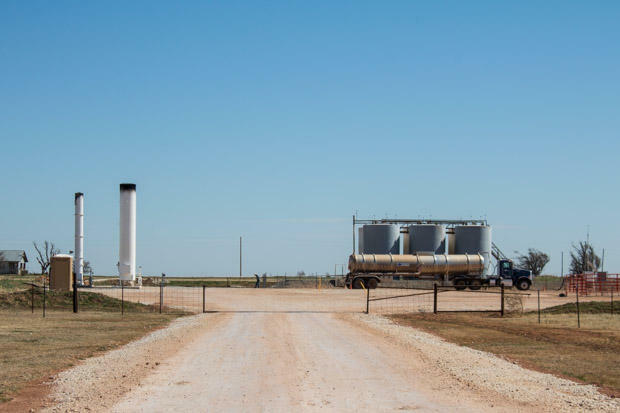 Crude prices are on the rise, drilling activity is ramping up, and Oklahoma’s oil and gas regulator wants to limit the volume of wastewater energy companies pump into underground disposal wells, an activity scientists say is fueling the state’s earthquake boom. The Oklahoma Corporation Commission on Friday detailed the new restrictions, which add to those already in place in a 15,000 square-mile region that covers parts of central and northwestern Oklahoma. 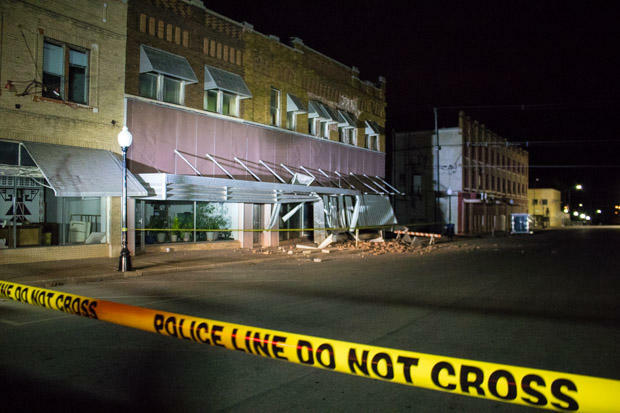 Attorneys are asking a district court judge to approve a class-action lawsuit against oil and gas companies after a 5.0-magnitude earthquake rattled near the town of Cushing in November.